Since 2010 I am working in Antarctica. 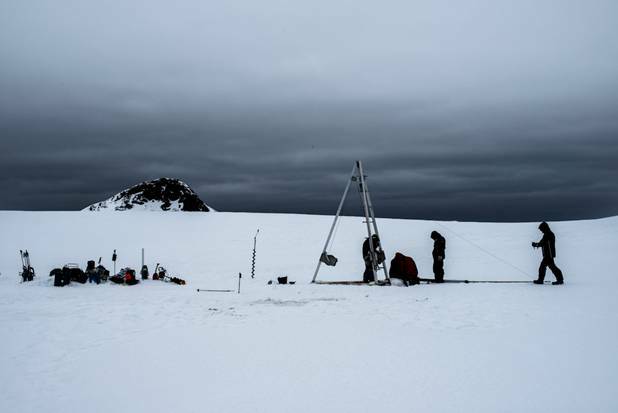 My study sites are located in the South Shetland Islands, in the northern tip of the Antarctic Peninsula, where mean annual temperatures are close to 0ºC. My research focuses on the monitoring of present-day geomorphological processes as well as on the reconstruction of past environments based on lake sediments. These activities are framed within the research project HOLOANTAR that I coordinate as PI (http://holoantar.weebly.com/). My activities are also supported by the Portuguese Polar Program (http://www.propolar.org/). Both research projects are funded by the Portuguese Science Foundation.